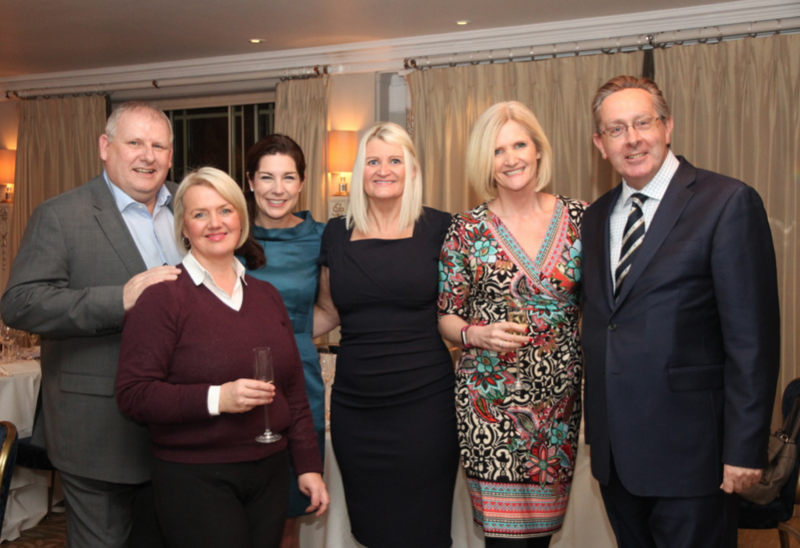 The first “The Business Travel Magazine” Dinner of 2018 took place on Wednesday 7 February at the Dorchester Hotel on London’s Park Lane. 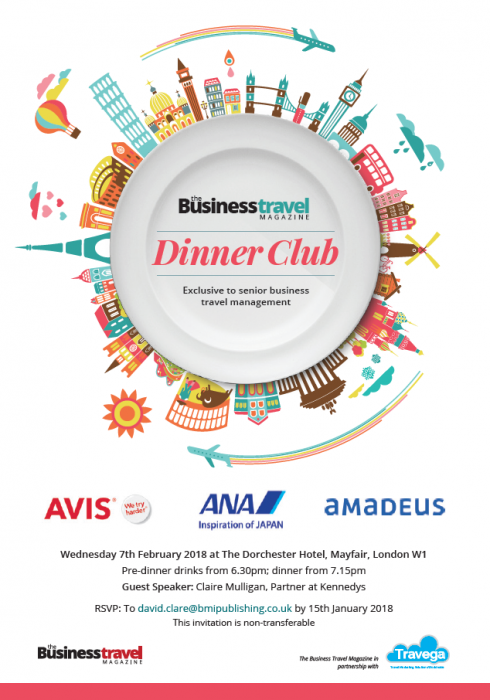 Attended by some 45 senior TMC personnel and Corporate Travel Buyers, the event was sponsored by the Avis Budget Group, Amadeus and All Nippon Airways. Guest speaker was leading travel lawyer Claire Mulligan of Kennedys who updated guests on GDPR and its implications to travel businesses. The next TBTM dinner returns to The Dorchester on 22 May 2018.